Accurate Leak & Line uses a pulled-in-place structural epoxy liner to re-line complete sewer systems or spot repair isolated leaks. 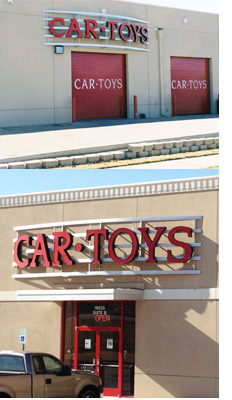 We reline pipe systems from within the pipe, eliminating extensive and costly destruction and excavation of your home or business. Accurate Leak & Line specializes in no-dig pipe repair and trenchless sewer linings as an alternative to sewer drain replacement. The trenchless piping process creates new pipes without damage, typically at a lower cost than traditional sewer repair. As a plumbing replacement alternative, Nu Flow epoxy lining delivers on all fronts. 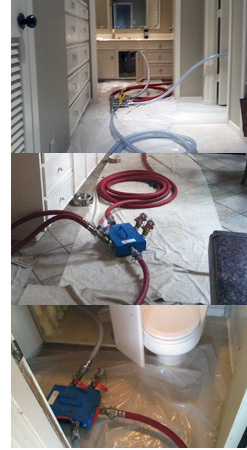 Accurate Leak & Line is an established plumbing rehabilitation company utilizing non-destructive trenchless techniques. 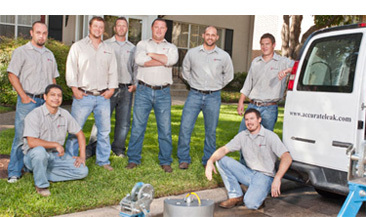 Our group of master plumbers provides expert diagnostics and cost effective repair solutions for sewer and water piping systems through epoxy pipelining and traditional excavation and repair.Our services are offered to residential and commercial clients throughout Texas, including Dallas, Ft. Worth, Tyler, Austin and San Antonio, and surrounding states.With our extensive background in slab leak detection, and years of experience in non-destructive trenchless plumbing repair, we have combined re-piping and replacement alternatives with conventional repair methods to create an environmentally safe and sound plumbing infrastructure rehabilitation process. In addition to residential properties, we utilize this unique process to deliver safe and sanitary water to and from schools, municipalities, businesses and communities alike.Along with trenchless plumbing restoration, water leak and drain leak services, we provide sewer line video camera inspection and plumbing testing for foundation repair evaluation. Detailed analysis and fixed cost proposals for repair are provided to customer upon completion of diagnostic slab leak testing, using trenchless plumbing technology to fix foundation leaks while minimizing digging and added expense.Click Here for an in-depth article about Accurate Leak & Line that appeared in the January 2012 edition of Cleaner Magazine. Cleaner Magazine serves owners and managers of residential and commercial drain and sewer maintenance, cleaning and repair businesses along with industrial high pressure cleaning contractors.